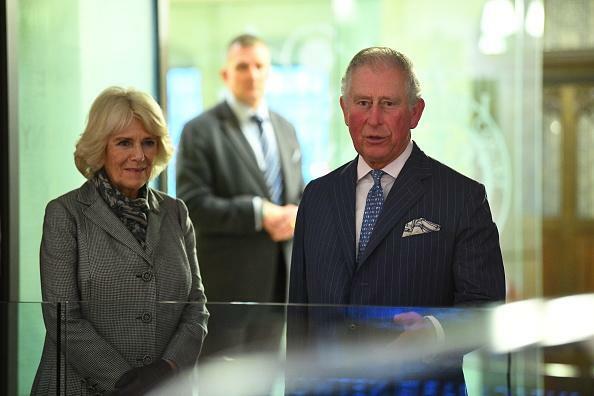 Prince Charles decided to ban wedding gifts when he married Camilla Parker Bowles. According to Amber Hicks, a journalist for Mirror, the heir didn’t want to receive wedding presents to avoid the embarrassment of having thousands of unwanted gifts. He already experienced this when he married Princess Diana. The Prince and Princess of Wales received about 6,000 gifts that included bizarre items including pink and blue toothbrushes. The couple reportedly burned or gave away most of the items. Some were handed to the royal servants, according to Princess Diana’s former butler Paul Burrell. Prince Charles’ decision was understandable. The Duke and Duchess of Sussex also requested their guests and the public to not send them wedding presents. Instead, the couple asked the people to just contribute to one of their seven charities. Despite their requests, when Prince Harry and Meghan Markle tied the knot in May 2018, the couple received tons of presents from the public that were reportedly worth millions. There were waves of gift boxes and parcels that arrived in the palace following their royal wedding. However, the royals usually don’t accept gifts from people they do not personally know. In addition, they don’t want to be exploited for commercial purposes, so they have to return the gifts. “Gifts offered by private individuals living in the UK not personally known to the Member of the Royal Family should be refused where there are concerns about the propriety or motives of the donor or the gift itself,” Kensington Palace said. Meanwhile, Prince Charles and Camilla’s relationship has stood the test of time. The public has started to acknowledge the couple and a number confessed that they have warmed up to the Prince of Wales and Duchess of Cornwall, including those who dearly loved Princess Diana.